At Sorci Construction Services we specialize in exterior house painting of all types. We take pride on our reputation for great-looking results, fair prices, and customer satisfaction. If you live in the Bakersfield area and are interested in a free exterior painting quote, contact us today! The professionals at Sorci Construction Services can help you answer these questions and ensure the best possible paint choice for your home when you schedule a free quote! 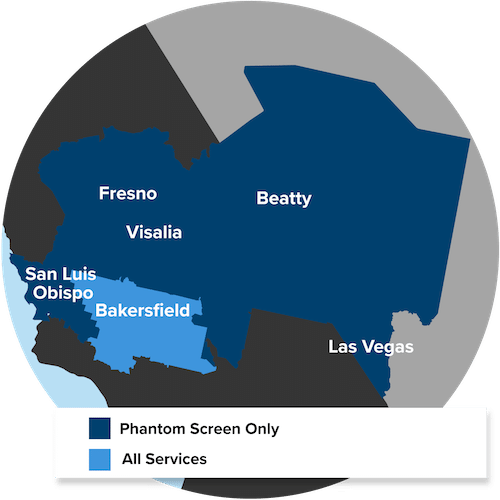 We proudly serve throughout Bakersfield, CA.